Preschoolers can be so hard to shop for! There are lots of fun toy options but many don’t last long or hold their attention for more than a few minutes. As a mom of 6 kids, I’ve found a few toys that have stood the test of time and become family favorites at our house. 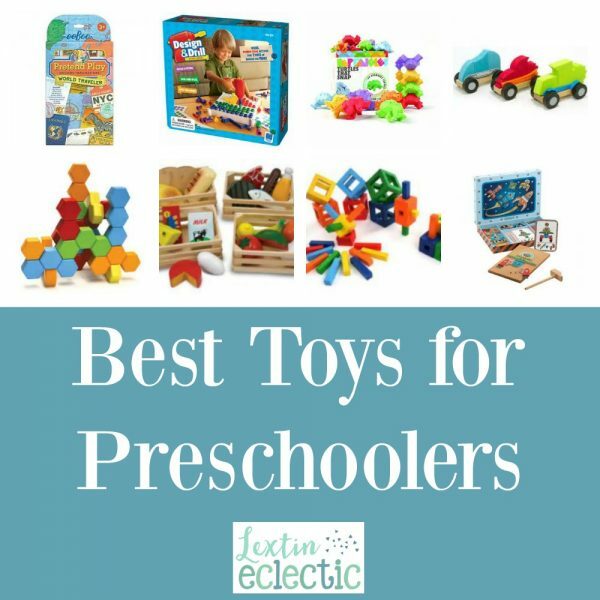 Here are my top toys for the preschool age group! Hi Lexi, everything you have shared on this post is exactly what kiddo wants. There are lots of great things for kids in your post. I appreciate and would also like to recommend to my colleagues for their kids. Thanks for sharing.